With Ganesh Chaturthi around the corner, StarPlus’ ‘Adbhut Ganesh Utsav’, brings to its viewers a chance to witness the marvellous experience of this festival by just sitting at home. Bollywood and TV celebrities get together to celebrate this magnificent festival. The audience will witness high octane performances by Urmila Matondkar, Sachin Pilgaonkar, Divyanka Tripathi, Nakuul Mehta, Shantanu Maheshwari etc. 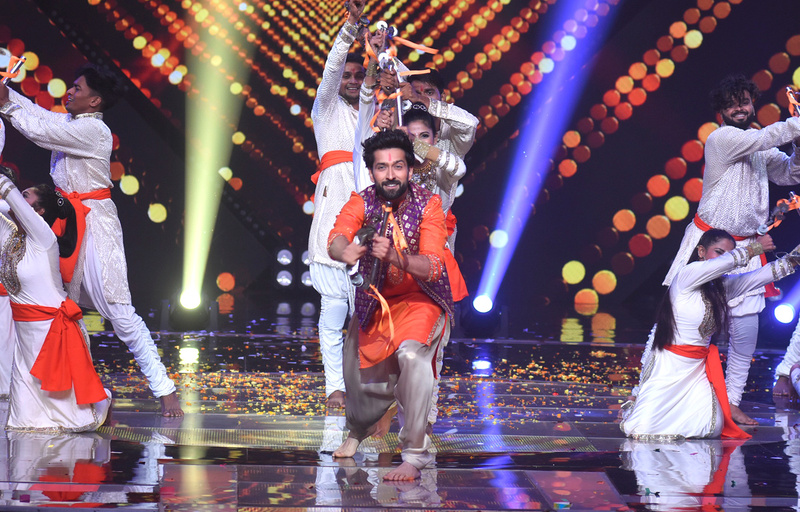 Get ready to embrace a power packed performance by Nakuul Mehta!